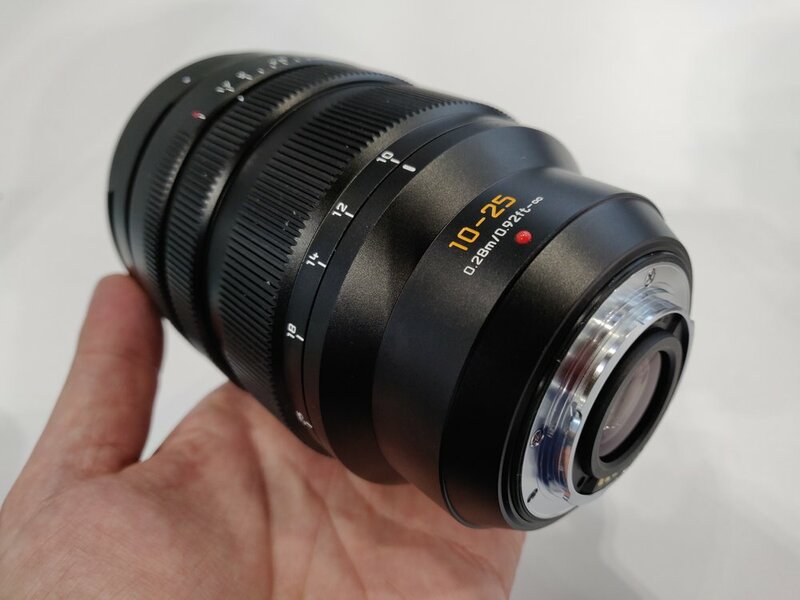 This entry was posted in Panasonic lens and tagged Panasonic lens rumors on September 26, 2018 by admin. 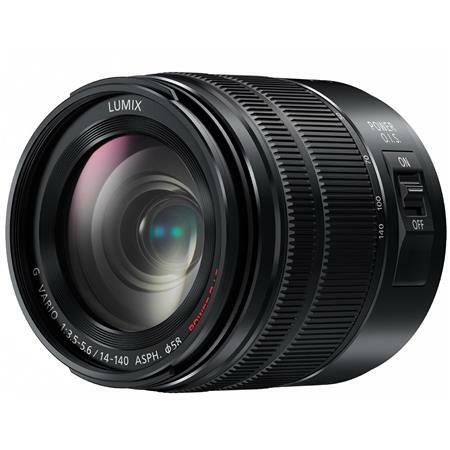 This entry was posted in Panasonic lens and tagged Panasonic lens rumors on September 19, 2018 by admin. 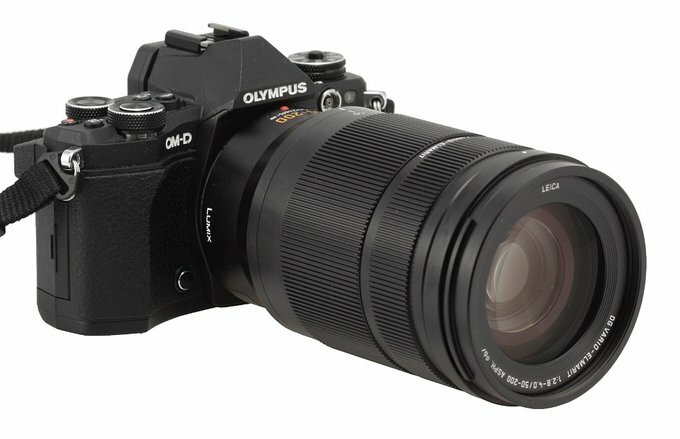 This entry was posted in Panasonic lens and tagged Panasonic Leica DG VARIO-ELMARIT 50-200mm F2.8-4.0 ASPH, Panasonic lens rumors on July 14, 2018 by admin. 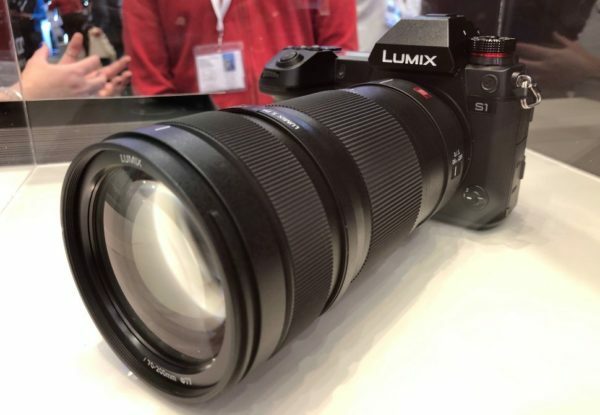 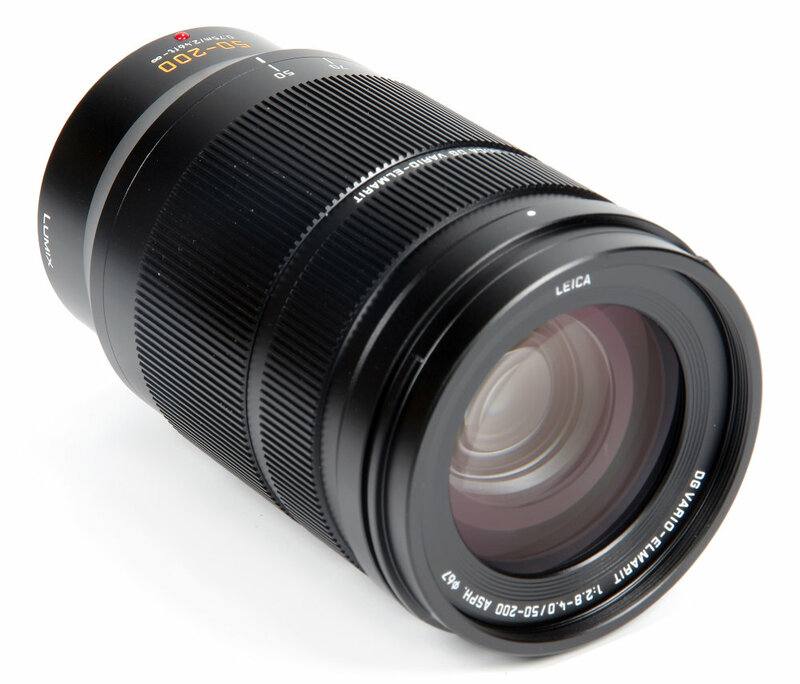 This entry was posted in Panasonic lens and tagged Panasonic Leica DG VARIO-ELMARIT 50-200mm F2.8-4.0 ASPH, Panasonic lens rumors on June 1, 2018 by admin. 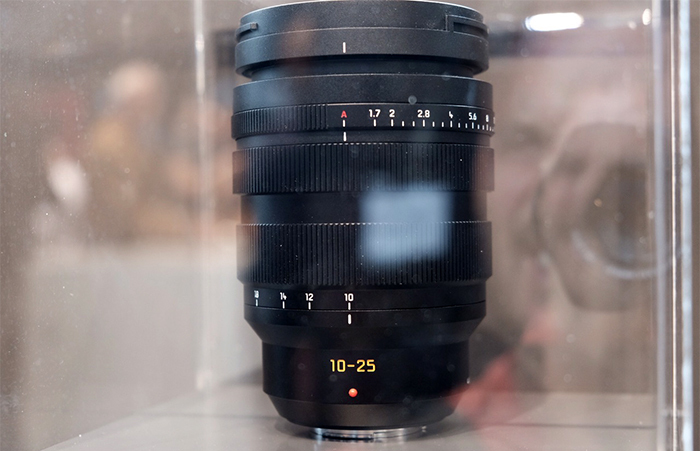 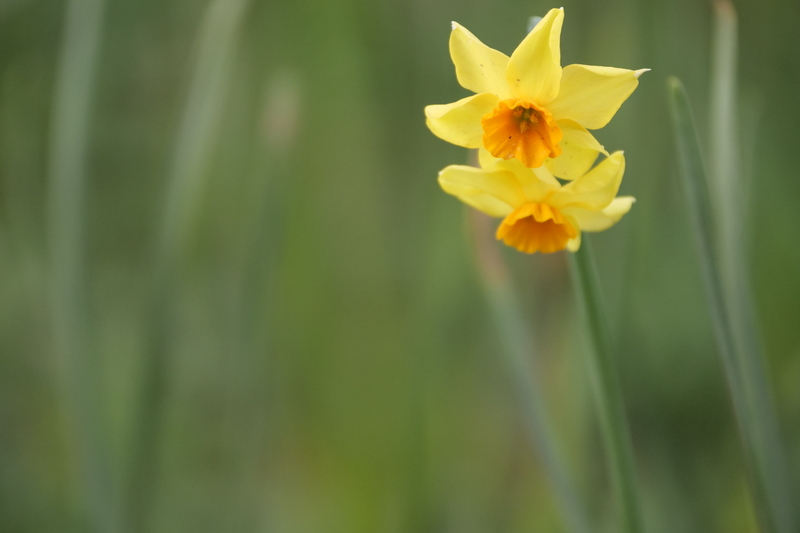 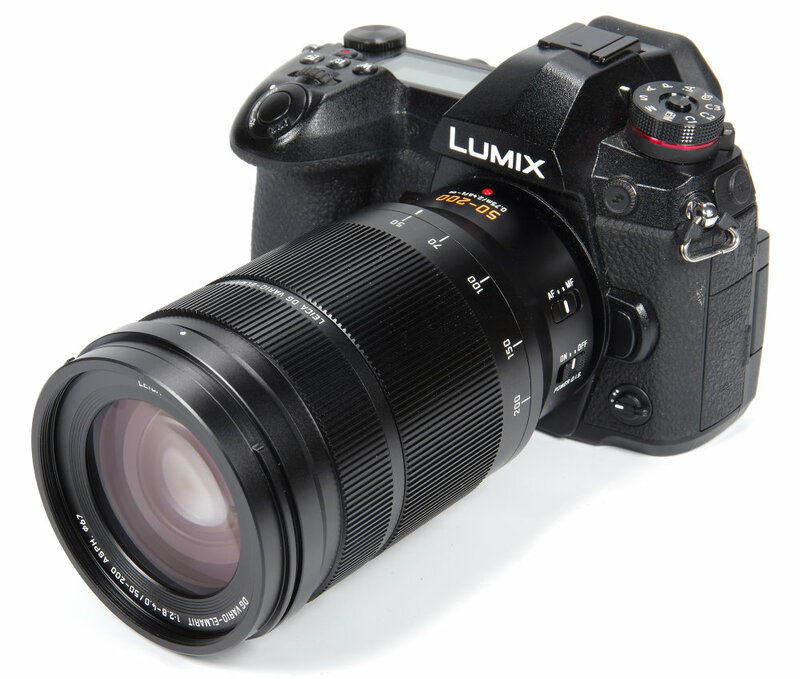 This entry was posted in Panasonic lens and tagged Panasonic Leica DG VARIO-ELMARIT 50-200mm F2.8-4.0 ASPH, Panasonic lens rumors on March 18, 2018 by admin.